Trailing 3-0, following goals from Feda, Large and Davey, the Wreckers’ first tally came when Hines converted a shot with 4:50 remaining in the opening quarter. 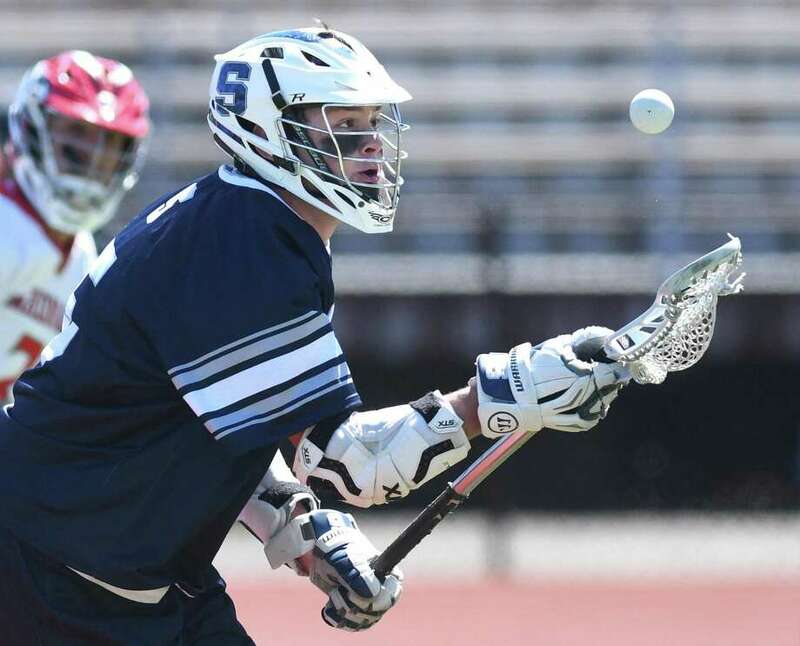 Junior Jack O’Gorman won the opening faceoff of the second quarter and moved the ball to Feda, who finished, giving the home team a 4-3 edge eight seconds into quarter. Feda then put a shot past Wreckers senior goalie Tim Luciano, extending Greenwich’s advantage to 5-3 49 seconds into the second stanza.